What A View! Vacation Living On The Shore Of Pristine Lake Panamoka. Modern Custom Built Home With All Amenities Including Cac, Granite, Stainless Appliances, Fireplace And Stunning Views Of The Lake. 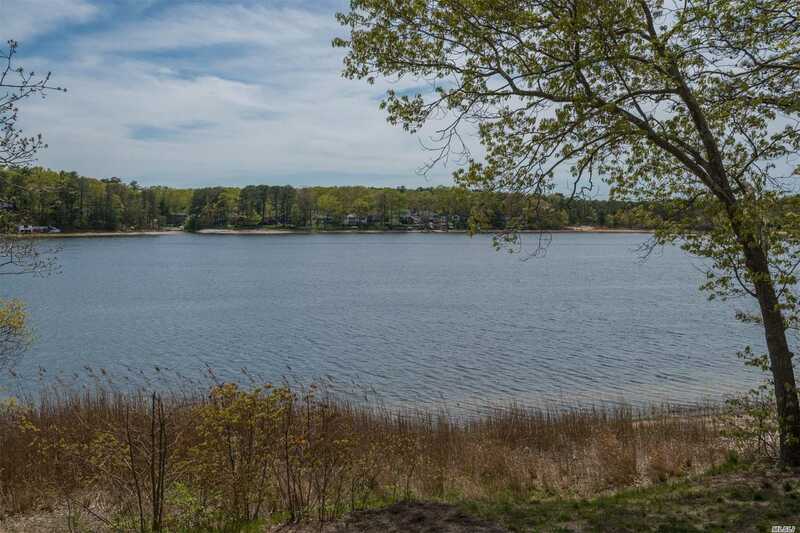 Features First Floor Master Suite, Second Level Guest Suite, Full 8' Basement, Oversize Garage, Large Lakefront Deck.